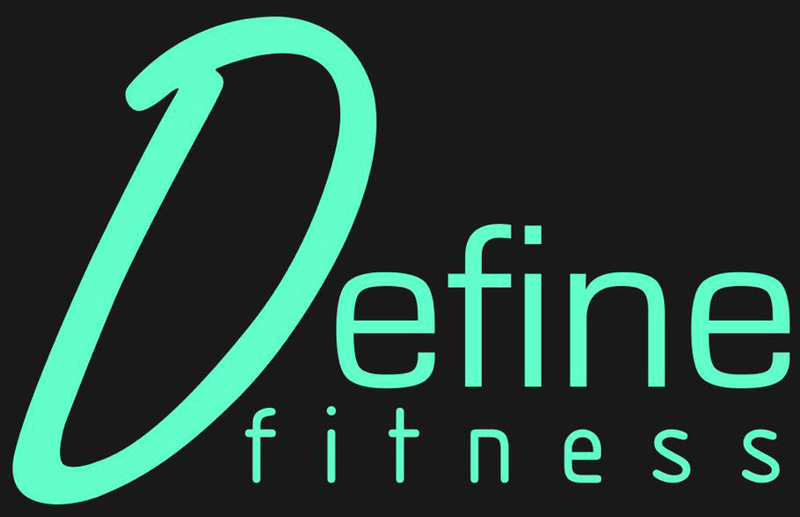 Define Fitness is an exclusive personal training studio situated just 2 minutes from Beckenham Junction Station. 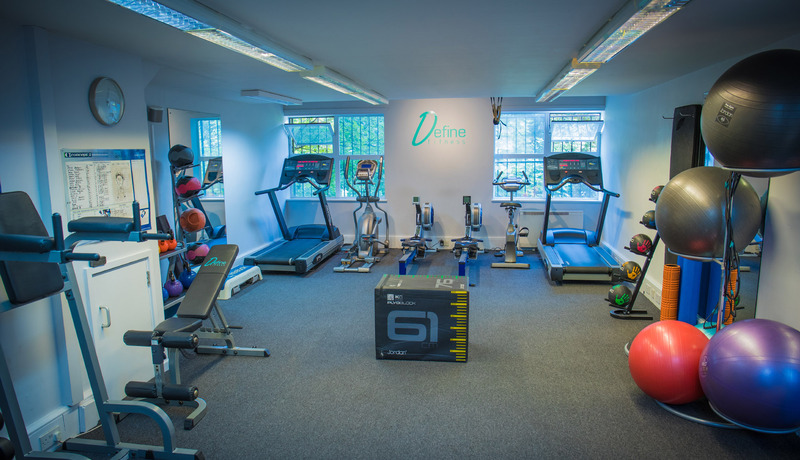 For clients looking to escape the typical busy gym environment and to train in a private setting the studio is the perfect facility where you can work 1-1 without distractions with your trainer. Established in 2008 by Andy Fowler a Trainer with well over a decade of experience within the fitness industry the studio now has a team of roughly 10 trainers who each specialise in specific areas of health and fitness.